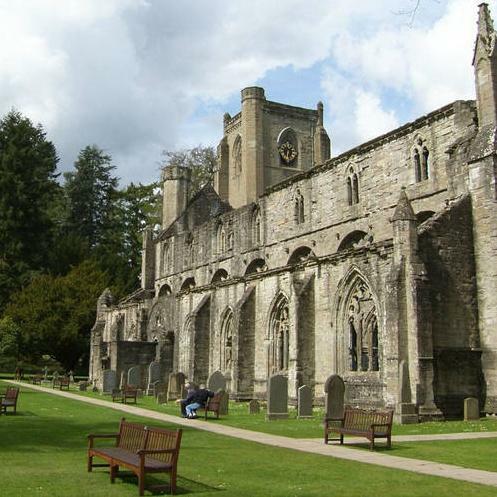 Information about visiting Dunkeld Cathedral and its history. 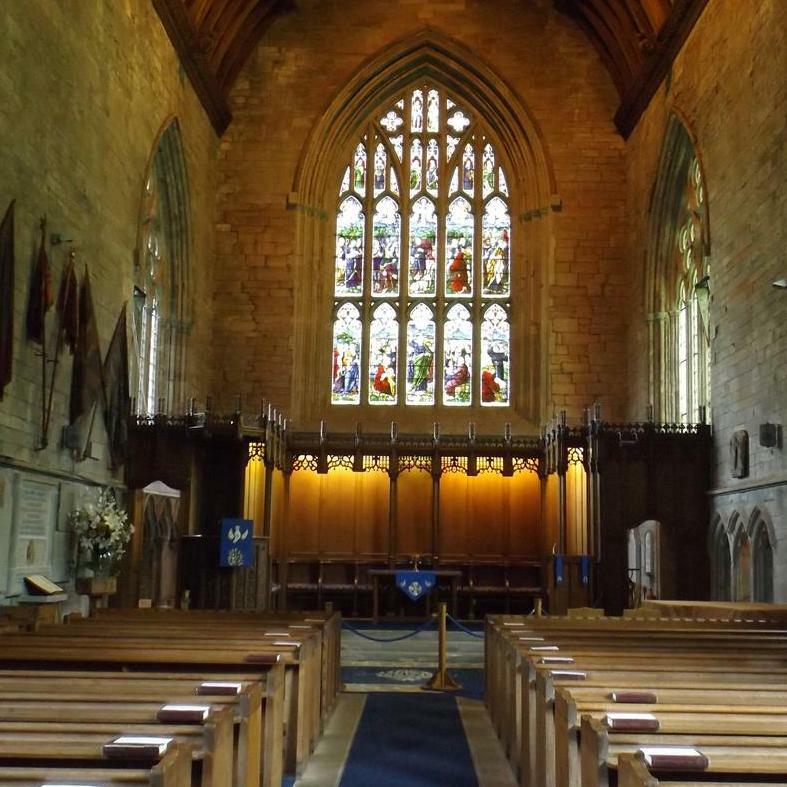 For further details about worship and church events, please click here. Please note that access may be restricted due to events such as weddings or other special services. The Cathedral is a working church - please be considerate at these times. For more information about visiting, please click here. Thursday 18th. April – There will be a Maundy Thursday Communion in the Cathedral at 7pm. Good Friday – St. Mary’s will be hosting a joint service at 7pm. From 2013-2017 members of The Arts Society, Tayside,(formerly NADFAS) have been undertaking detailed recording of every artefact and object in the Cathedral. This has been a huge task and we are very grateful to Brian Whitten and his team for their time and dedication. At the morning service on April 28th. members of the Recording Team will be with us to present the finished article and we look forward to welcoming those who can be there along with local folk who helped them with their work. Copies of the finished report will also be sent to the church offices in 121 George Street, the National Library of Scotland, the A.K. Bell library in Perth and the V & A in London. 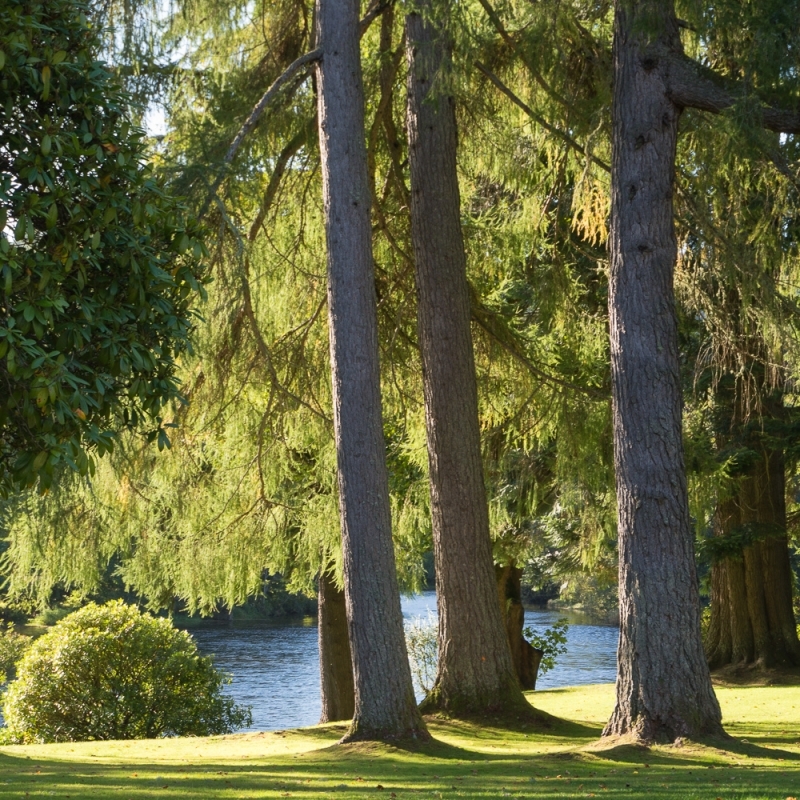 Pitlochry and District Choral Society will be performing Faure’s Requiem and the ‘Cantique de Jean Racine, with additional items from soloists. Tickets £10 (under 17 years £1). There will be a charity concert in aid of CHAS by Steeton Male Voice Choir and the Dunkeld & District Strathspey and Reel Society. Tickets £10 (under 16 years Free). Evening services of prayer and meditation. Using music in the Taize style (quiet and meditative), words and silence these services give an opportunity to enjoy a different type of worship in the peace of the Cathedral.